WE SELL CONDOS. HERE'S OUR STORY. I've been bringing strategic marketing & detailed market knowledge to Metro Vancouver condo sellers & buyers.  I am currently a Medallion Club member and ranked amongst the Top 10% of all Realtors under the Real Estate Board of Greater Vancouver. THIS HELPS YOU MAKE THE SMARTEST REAL ESTATE DECISIONS. Enter the well-known “Shangri-la” by Westbank, amongst Vancouver’s most desirable modern high-rises. This contemporary 2 bed & 2 bath home features luxury design details and so much more. Click play button over video to left, or enter custom property website here for photos and more. Coffee, Tea or Lunch? It's on me! Where can I call/txt you? As an agent who's an expert in Vancouver condos, I bring a wealth of knowledge and expertise about buying and selling here. We live in a digital, in-the-moment world and that has changed how people look for real estate. Consumers have short attention spans and want answers yesterday, so you need someone you can trust for up-to-date marketing skills and information. My goal is to help you make the smartest decisions and provide the most outstanding client experience that is personalized and perfectly tailored to your needs. I am a real estate professional with a deep knowledge of the market and Greater Vancouver. + HOW LONG HAVE YOU BEEN A REALTOR? I began practicing real estate in 2008, having worked on a total of 3 top producing medallion level teams. Since becoming an independent agent in 2013, my focus has been helping my clients buy and sell condominiums and townhouses. Today I am myself a top producing agent at Macdonald Realty and help mentor new licencees entering the industry. I come from a unique background: my skills have been shaped in part from academic studies at both UBC Real Estate and BCIT Marketing Management, as well as the world of competitive Latin Ballroom Dancing (more about that in the Personal Life section below). Candid, strategic, extremely client oriented - these are the qualities that best describe my approach to selling and buying. Buyers appreciate that I understand the market, how it functions and how to leverage it. Sellers know that they're getting the highest dollar for their property because I am a digital marketing expert. Bottom line - I care deeply about my clients, educate and listen... and then I go out and get award winning results! I love real estate. I breathe and live it every single day. But - I also love Competitive Latin Ballroom Dancing. The sport has taken me all over the world (representing Canada in China and England). Ballroom teaches you the ability to create an experience for your audience, which is why you cary yourself with grace, elegance and evoke emotion. I use these skills when I market a condo for sale, and when I help my buyer clients find just the right property to fall in love with. I speak German & Hebrew at home, have a twin brother and older sister. My partner, Vance, and I live in Coal Harbour. We're both typical Vancouver fitness addicts and love travelling when our busy schedules allow for it (next up is Thailand in the Winter). So in a nutshell, that's me! What about you? I'd love to get to know you - call or text me. Coffee, tea or lunch - it's on me!